A 1988 graduate of the Ohio State University College of Dentistry. Her hometown is Steubenville, Ohio, and she is a graduate of Wintersville High School in Wintersville, Ohio. She completed undergraduate studies at Steubenville University and Wittenberg University in Springfield, Ohio and received a Bachelor of Arts degree in Biology in 1984. Following graduation from dental school, Dr. Gawrych completed an Advanced General Dentistry Program at Ohio State before entering private practice. She joined C.D.S. in July, 1990 and quickly developed a love for pediatric dentistry. Dr. Gawrych left C.D.S. in 1998 to join a pediatric dental practice in Cincinnati. She returned in 2002 after four years practicing pediatric dentistry under the guidance of a pediatric dental specialist (pedodontist) and became the director of our Pediatric Dentistry Department. Dr. Gawrych is a member of the O.K.I. Dental Study Club. She has advanced training in straight wire orthodontics. 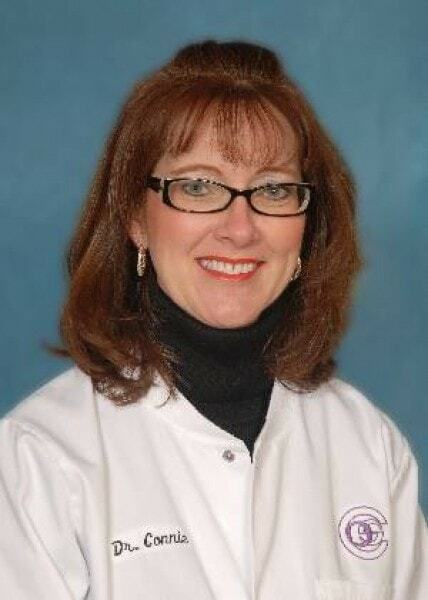 Dr. Gawrych enjoys reading, scrapbooks, traveling, crafts, and spending time with her daughter.